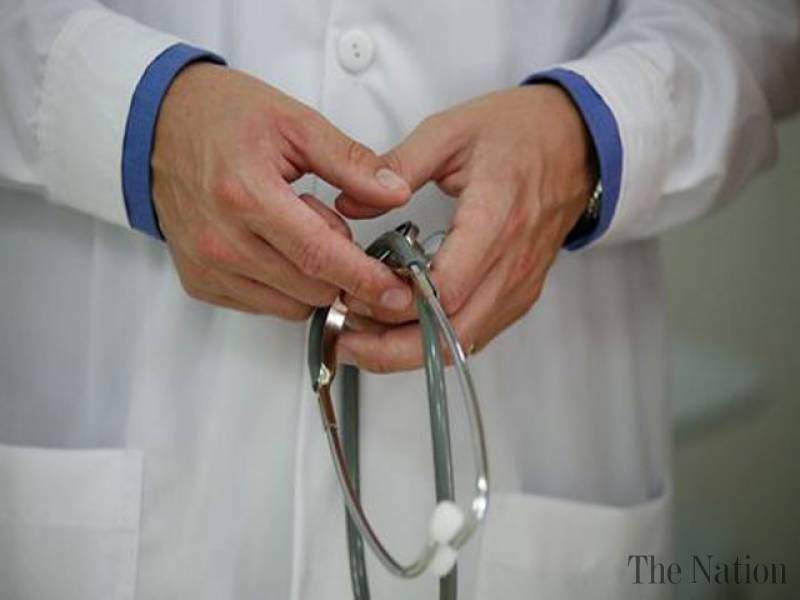 The minister also said that an expert committee has been constituted to streamline medical practitioners including cracking down on fake doctors. BENGALURU: A total of 2,869 quacks have been detected across the State in the recent past, said health minister K R Ramesh Kumar. Replying to BJP MLC, SV Sankhanura, Ramesh Kumar said in the council that of 2,869 cases, 634 were reported at Shivamogga followed by 276 cases in Bidar. The minister also said that an expert committee has been constituted to streamline medical practitioners including cracking down on fake doctors. The committee is expected to submit its report in a month. Ramesh Kumar also said there were 'nati doctors' who have been practicing traditional medicine for ages. "But there are people who neither fall under the category of nati doctors nor are graduates from any medical college. Some of them have fake medical certificates from other sources," he said.